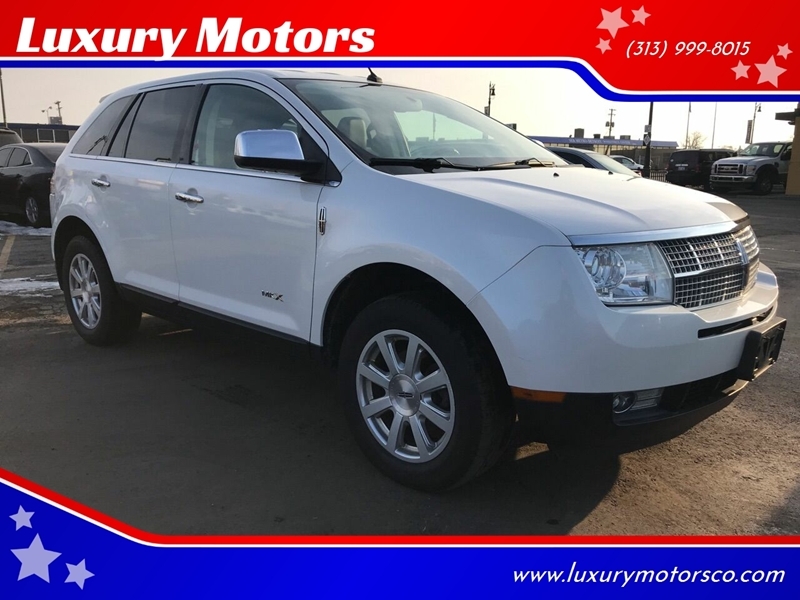 Sorry, we couldn't find any 2011 Lincoln MKX listings that matched your search criteria. Avg. Dealer Rating: (5 reviews) "Great experience. Enrique was very helpful!" Avg. Dealer Rating: (1 review) " The sales person was very accommodating, and very knowledgeable about the truck that we were looking at "
Avg. Dealer Rating: (4 reviews) "They sold me a car and the next day the check engine light came on. I called and left a message to talk to a manager, still nobody has called me. They still have not sent the plates, stickers or the title transfer to DMV either. Its been 2 weeks so I'm giving them a little more time on that situation." Avg. Dealer Rating: (39 reviews) "I think you are a very good dealer and have very good prices"
Avg. Dealer Rating: (27 reviews) "Very helpful and friendly "
Avg. Dealer Rating: (2 reviews) "responded immediately and gave good info seems very interested in helping me Im definitely going to visit them soon "
Avg. Dealer Rating: (8 reviews) "I contacted a dealer on 3/13/19 regarding a particular vehicle via email and received a reply via email within 12 hours. Spoke with Bill on the phone who told me that they had the vehicle, but to call before I come bc the turn around time is quick. On 3/16, I called multiple times to verify if the vehicle was still there, but there was No Answer. Left messages, emailed again. No response. But yet, that same car is still listed on CarGuru. Very frustrating." Avg. Dealer Rating: (1 review) "I called the dealer had scrapped the car long time ago but failed to take down the posting"
Avg. Dealer Rating: (10 reviews) "Dealer was nice felt with the owner directly. Sell went smoothly." Avg. Dealer Rating: (15 reviews) " Got right back to me . I didn’t pursue 91 miles away"
Avg. Dealer Rating: (34 reviews) "Excellent"